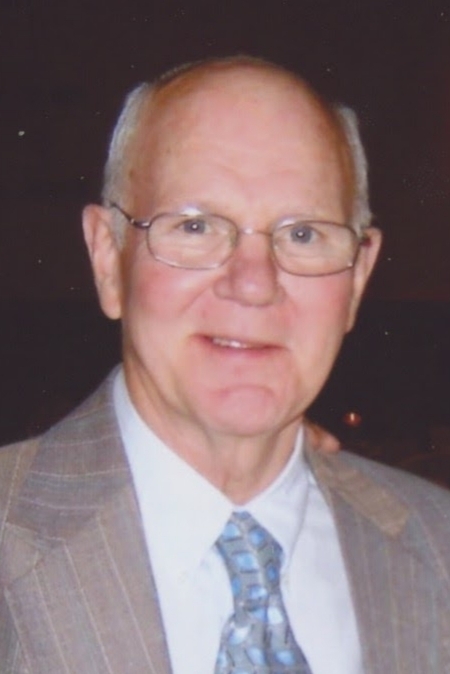 JAMES V. PATTON age 84, resident of Columbia Station, died on February 8, 2019. He is the beloved husband of Emma Jean (nee-Thompson) Patton, dear Father of Dennis James (Tricia), Connie Jean Arndt (John-deceased) and David Alan (Andrea). He is a grandfather of 10 and a great grandfather of 11. He was raised on the family farm in Sullivan and was a U.S. Air Force veteran and worked at NASA Lewis Research Center for 35 years as an Aerospace Mechanic retiring in 1994. He sang with the Columbia Singers and enjoyed gardening, repairing electronics, appliances, machinery and cars for himself and others. He also enjoyed nature, feeding the birds, traveling, going on cruises and spending time with family. Friends and family may call on SATURDAY FEBRUARY 16 from 2:00 – 5:00 p.m. at the BAKER, OSINSKI, KENSINGER FUNERAL HOME 206 FRONT ST. BEREA where a memorial service will be held at 5:00 p.m. following calling hours.